Opinions will vary, but I think it's cool. 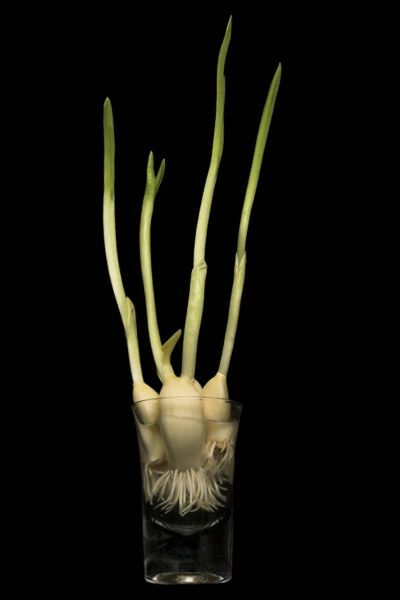 I mean, who tried growing garlic in a shot glass before? I'm certain it won't grow more garlic but I'd like to see what it does do. Life has been pretty good lately. It's getting colder and darker outside but I've been combatting such less than ideal conditions with lots of yoga, walking with Raya, working out at the gym and good times with friends ... and this weekend I'm going surfing! !